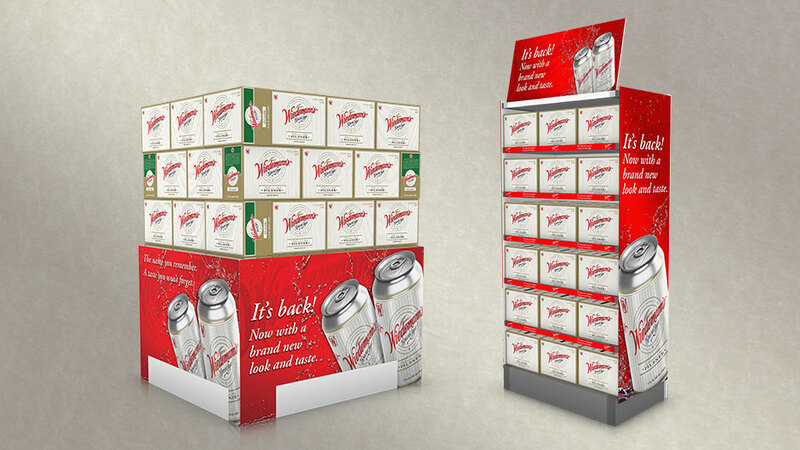 With a brand history dating back to 1870, we were challenged to successfully reintroduce Wiedemann's to the market as a premium craft inspired beer. 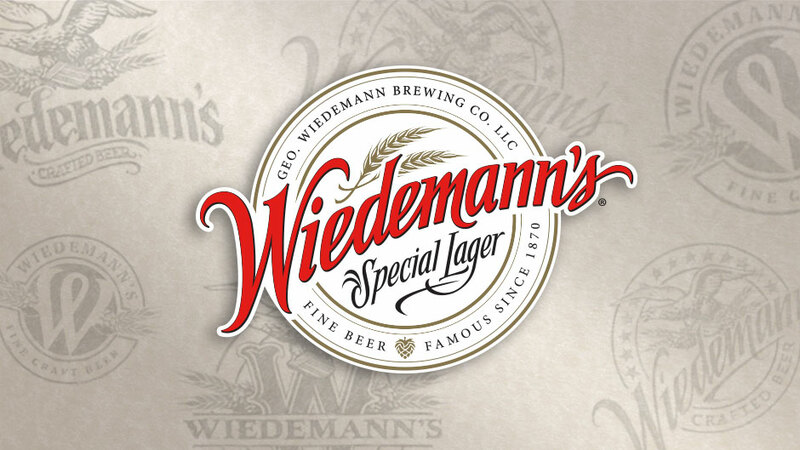 To maintain the historic value we created artwork that honored that history with color and form resulting in a new “vintage” look which communicates that Wiedemann's is the same trusted brand, but now has a new and improved recipe. — Owner, Geo. Wiedemann Brewing Co.